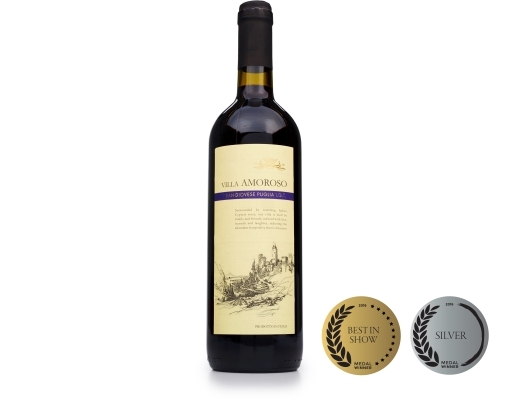 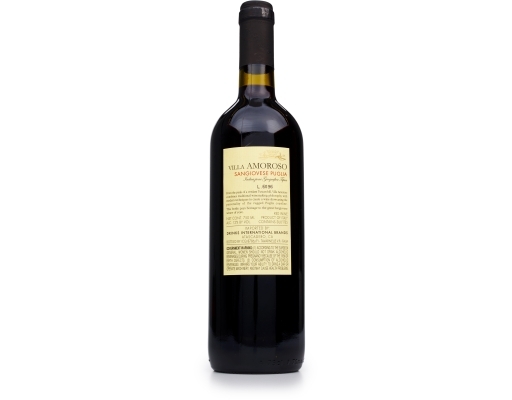 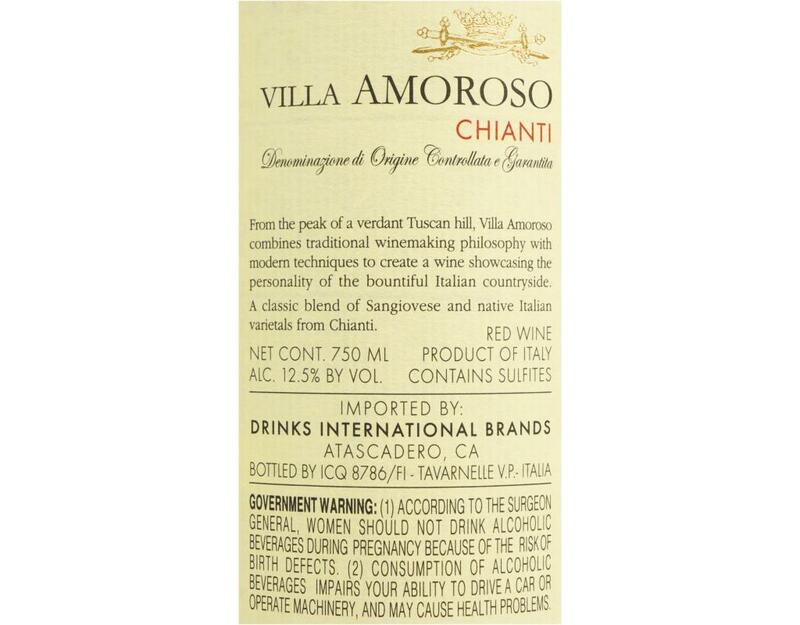 • 2x 2015 Villa Amoroso Chianti: 2015 Villa Amoroso Chianti shines at the dinner table, thanks to a joyful blend of 85% Sangiovese and 15% regional varietals, creating a foodie-thrilling balance of tart red fruit and spicy herb flavors. 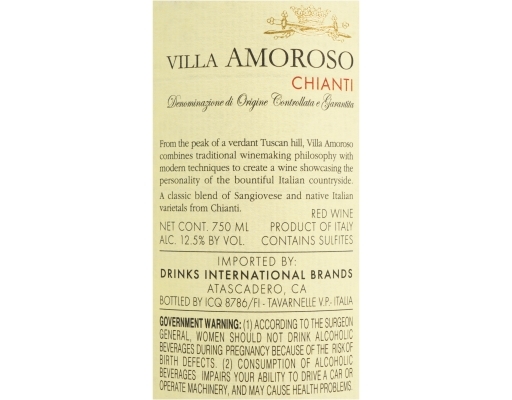 The notes of smoke, clay, peppers and tomato perfectly complement tomato-based Italian dishes and dried meats. 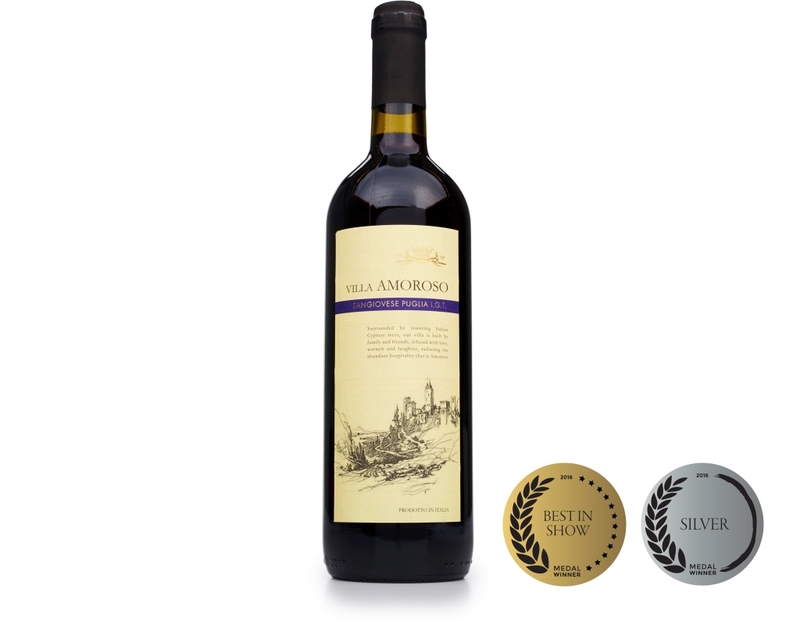 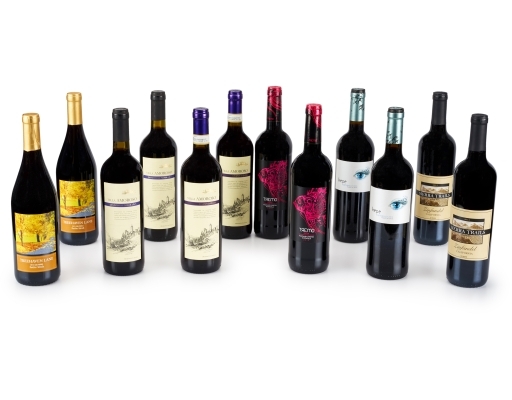 • 2x Villa Amoroso Sangiovese di Puglia: Nourished by the ocean breezes and warm sun of Southern Italy, Villa Amoroso Sangiovese di Puglia bursts forth with earthy aromas, and flavors of red currant and raspberry. 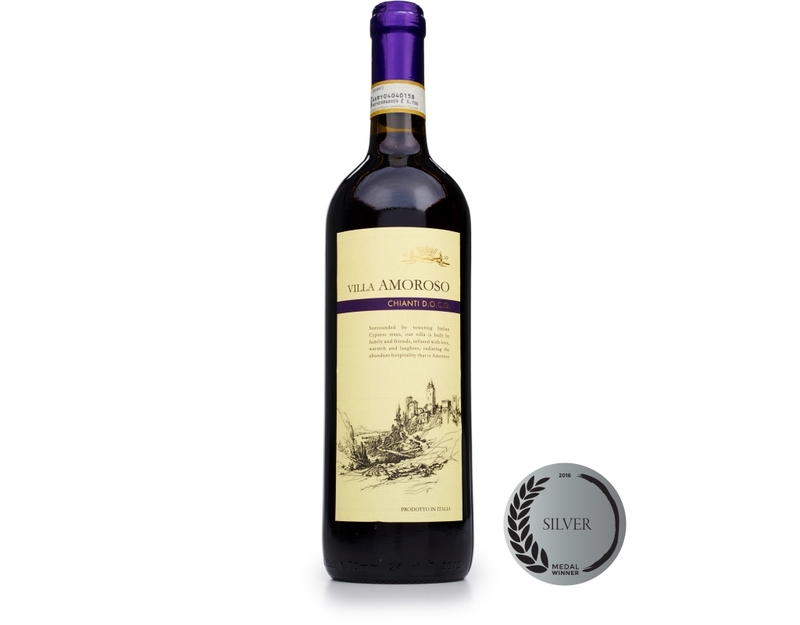 The wine’s flavors are even bolder after a 30-minute decant, which is just enough time to whip up your favorite tomato-based Italian dish. 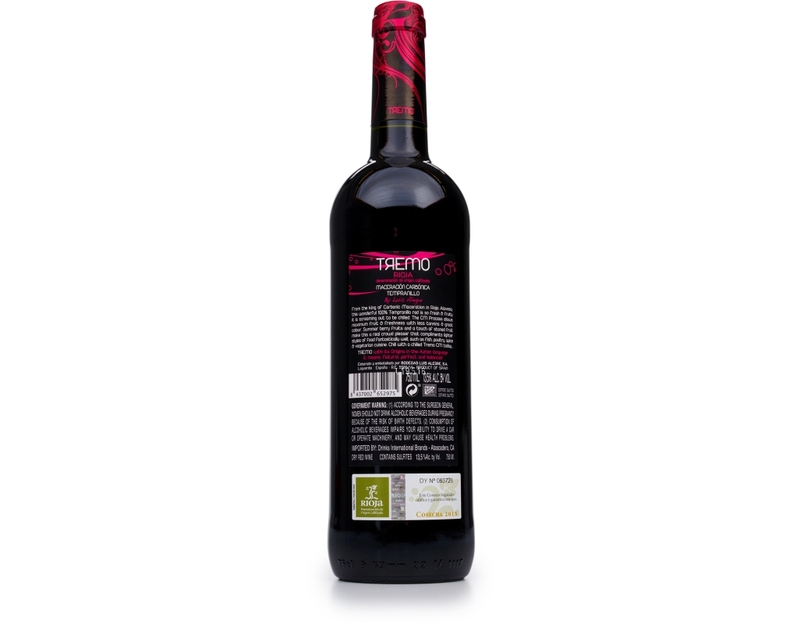 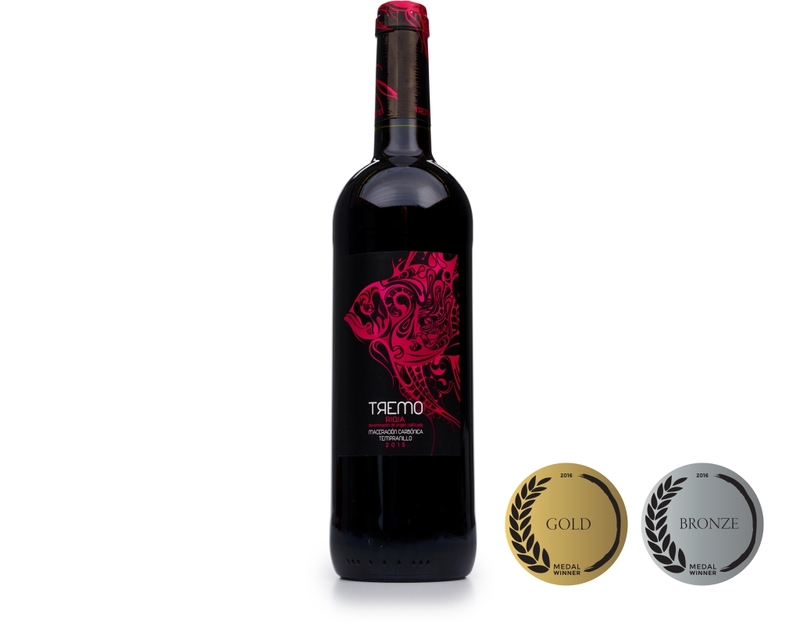 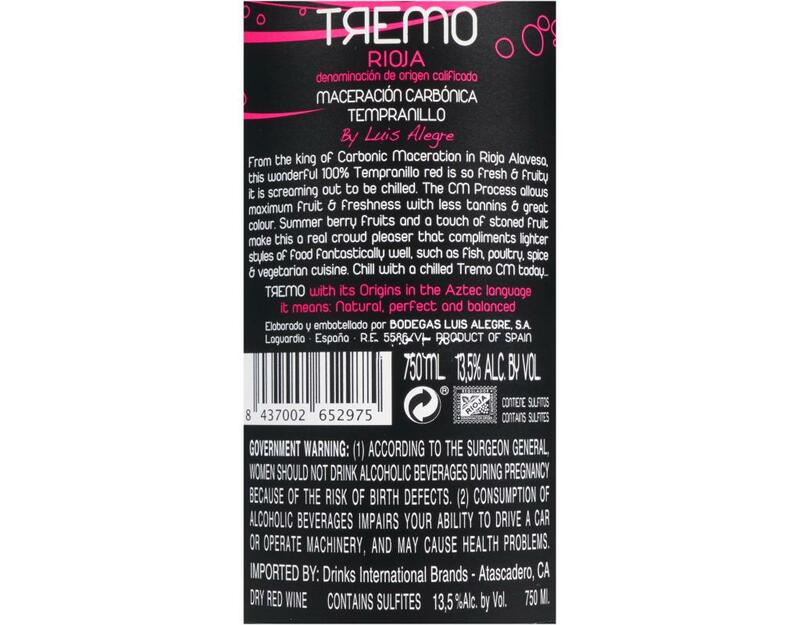 • 2x 2015 Tremo Maceración Carbónica: This Beaujolais-style red is very fruity, with hardly any mouth-drying tannins. Bodega Luis Alegre uses masterfully grown Tempranillo and Viura grapes to create a juicy wine with an aromatic nose of raspberry, cherry and slight violet notes. Soft acidity provides just enough balance for fresh fruit notes that meet licorice on the finish. 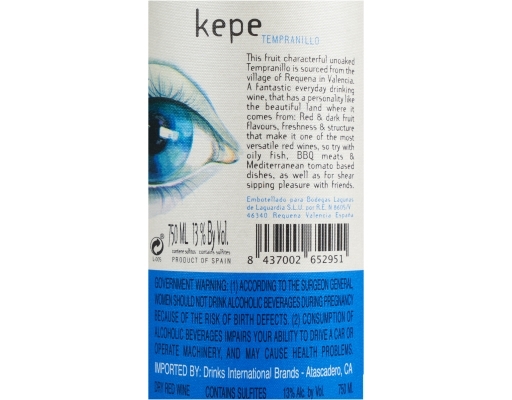 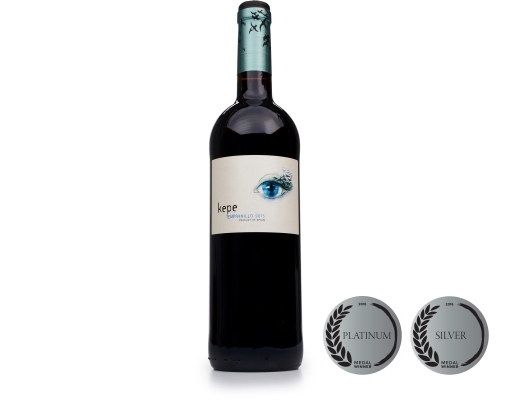 • 2x 2016 Kepe Tempranillo: Think of this ripe, Spanish-style red as the guest who takes the festivities to the next level. 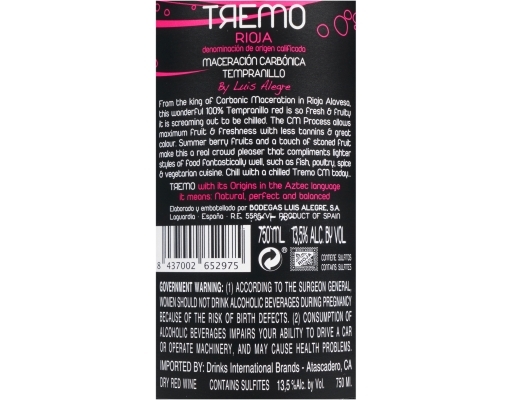 Raspberry, strawberry, plum, and black currant flavors start in the aroma and get everyone dancing through to the party’s satisfying finish. 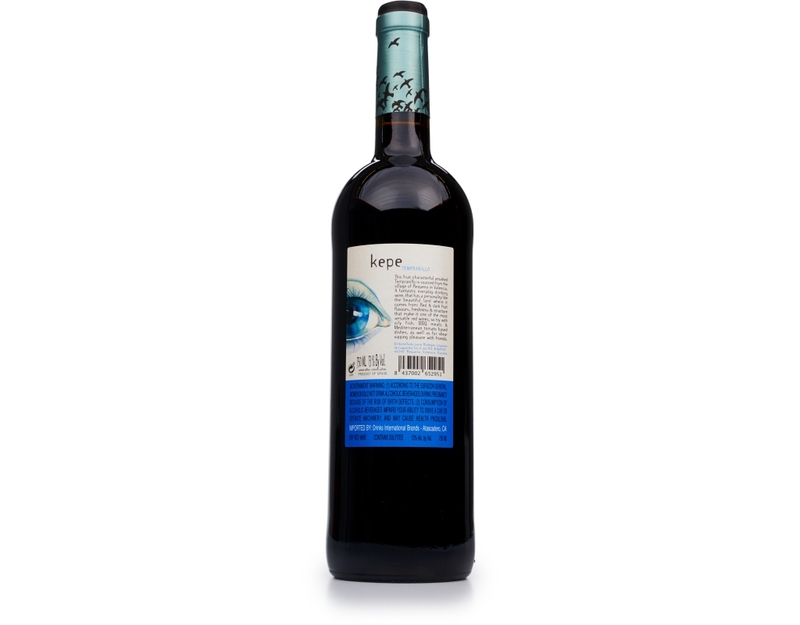 Open 2015 Kepe Tempranillo anytime and invite it by to enjoy your favorite foods like pizza, pasta, and grilled meats. 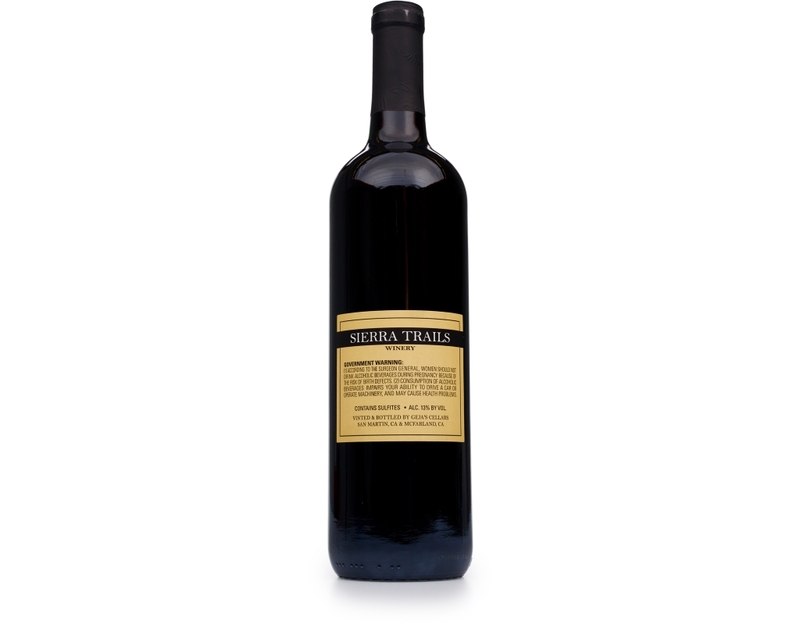 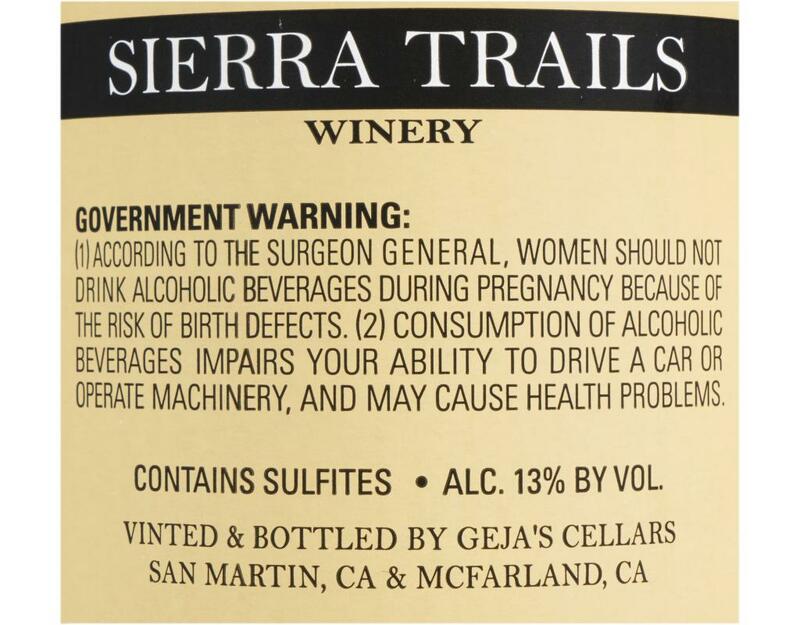 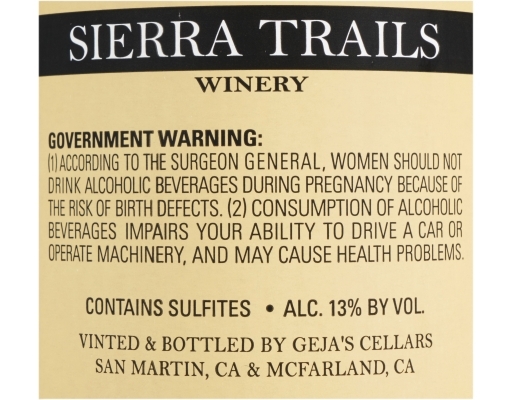 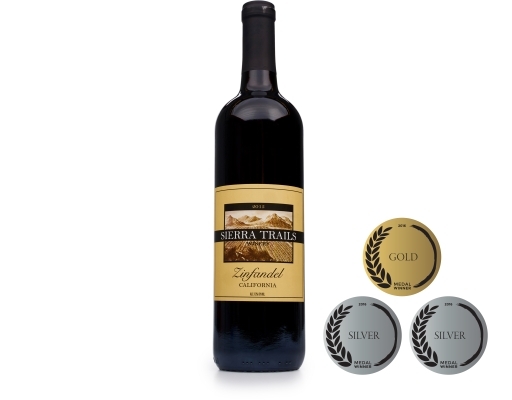 • 2x Sierra Trails Old Vine Zinfandel: Coming to us from some of the oldest Zinfandel plantings in California, Sierra Trails Old Vine Zinfandel is a complex red with aromas of ripe berry, dried plum, and red currants. The flavor hints at tobacco, black pepper, and sweet oak, which carries the fruits through a lingering finish. 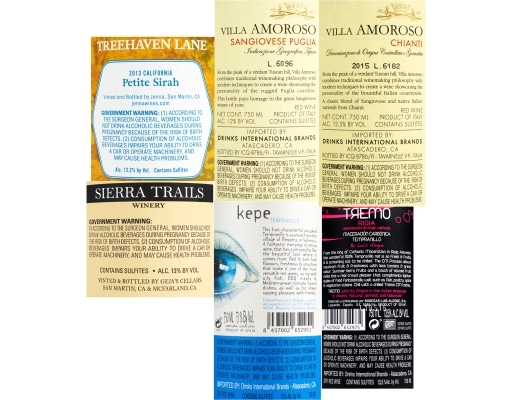 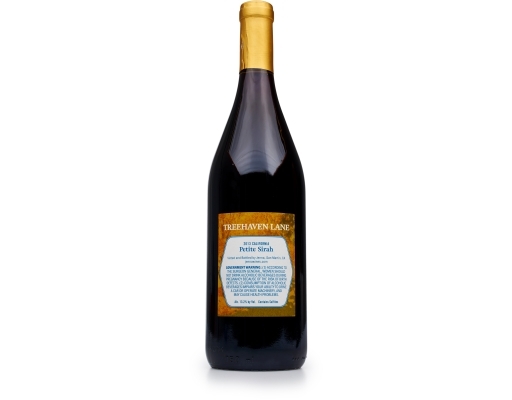 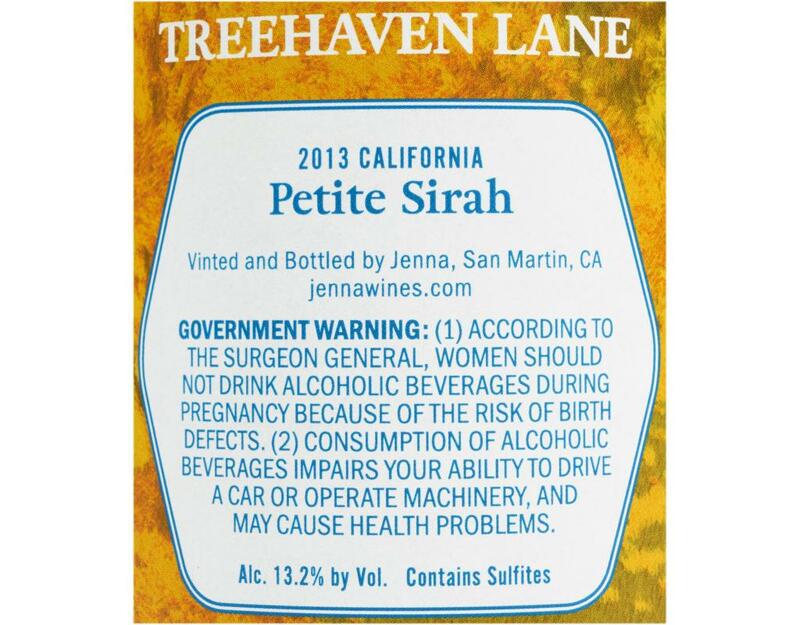 • 2x 2016 Treehaven Lane Petite Sirah: Petite Sirah is a spicy, medium-bodied red that is beloved for its beautiful, deep color. 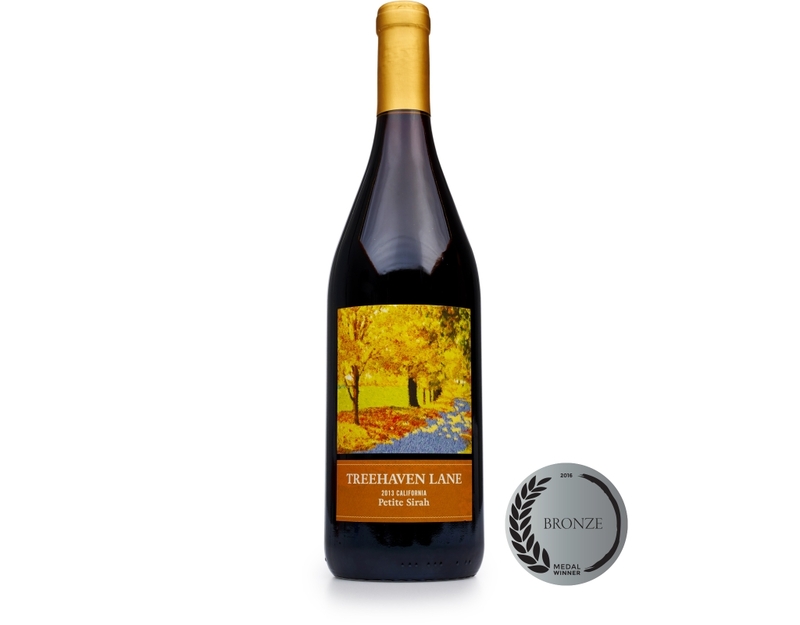 Treehaven’s take on this fan-favorite offers aromas of raspberry and strawberry, leading to powerful flavors of crushed red berry fruit and plum jam.